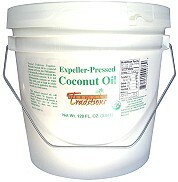 Tropical Traditions Expeller-Pressed Coconut Oil, non-certified, is a 100% pure coconut oil made from high quality coconuts in the Philippines. This is the “common” type oil that millions of people in Asia consume on a daily basis. 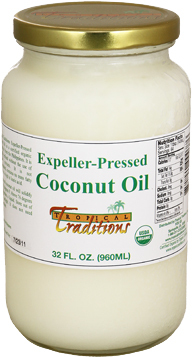 It is less expensive than our certified organic Expeller-Pressed Coconut Oil because it does not include the cost of organic certification. 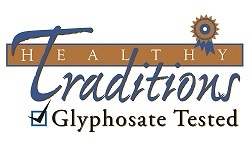 We get our Expeller-Pressed Coconut Oil, non-certified, from unpolluted areas of the Philippines where pesticides and fertilizers for coconut palms are virtually unknown. The coconuts typically come from very rural areas in the Philippines, far away from major urban centers. It is also deodorized and processed the “old” way with “physical refining” that DOES NOT use solvent extracts. 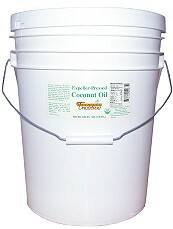 This is the most economical high-quality pure coconut oil we sell.